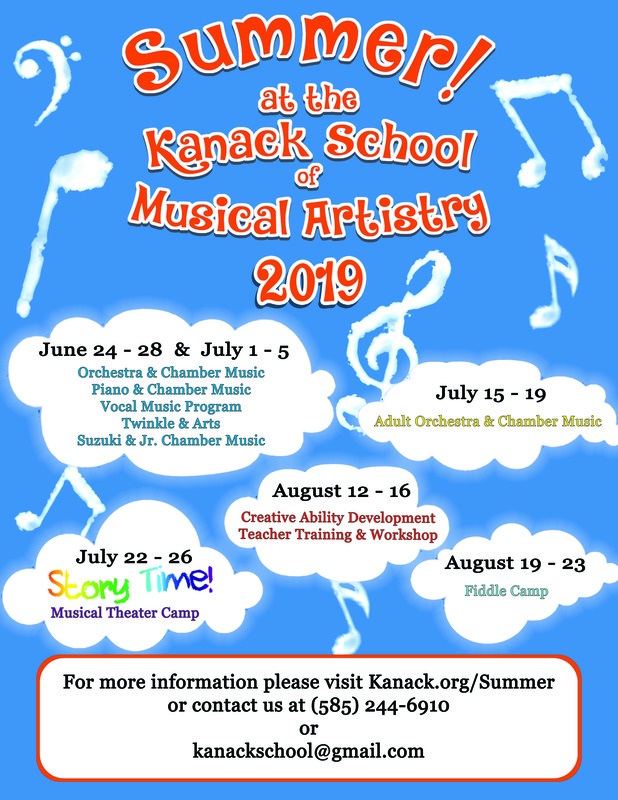 Welcome to the Kanack School of Musical Artistry! Creative educational systems in a warm, disciplined, and non-competitive environment. Register for camp or lessons ONLINE! Look at our exciting summer offerings!